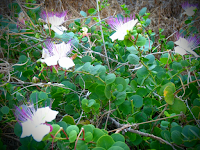 Caper (capparis spinosa), an essential component of Greek salad and certain dishes, is one of the traditional flavors of the island. 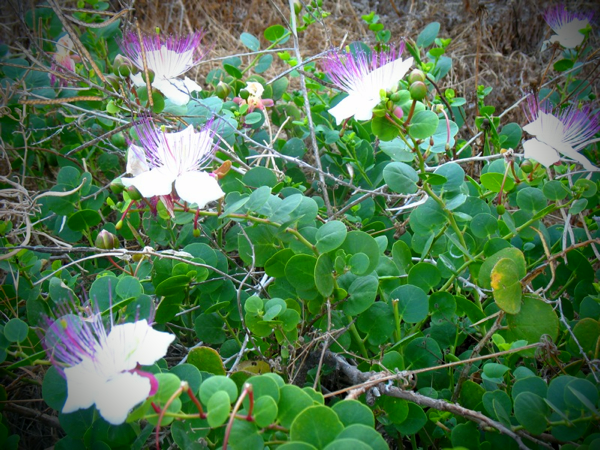 In late May and early June, the locals start picking capers and their leaves in remote, rocky places. After their collection, the capers and their leaves are placed in brine or boiled, drizzled with vinegar and oil and… are ready to be served!